Target Liberty: Facebook’s Sheryl Sandberg Asked if George Soros was Shorting Stock; So What? 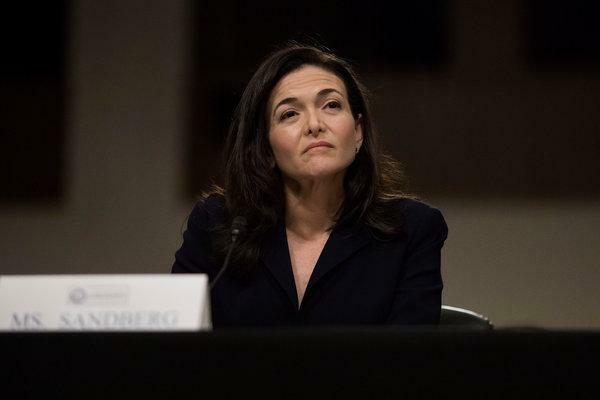 Facebook’s Sheryl Sandberg Asked if George Soros was Shorting Stock; So What? Sheryl Sandberg, Facebook’s chief operating officer, asked if billionaire George Soros was shorting the company’s stock, reports The Financial Times. According to the paper, Facebook says Sandberg sent an internal email requesting the information after the Soros hit out at the social network and Google at the World Economic Forum in Davos in January, when he accused the companies of monopolistic tendencies and acting as a “menace”. She is being attacked for her inquiry. FT claims that the "revelation that will lead to new questions about her role in a misinformation effort by the social network." But why isn't it legitimate to ask such a question when the aggressive speculator Soros, known for "breaking the Bank of England," lashes out at Facebook at a high profile conference of the mega-rich? It would have been irresponsible of her not to determine what Soros was up to. What we have here is nothing more but a case of social justice warriors eating one of their own.